Riders of Route 15 have a new shelter to go along with the new CVS Pharmacy at Euclid and 2nd Avenues. 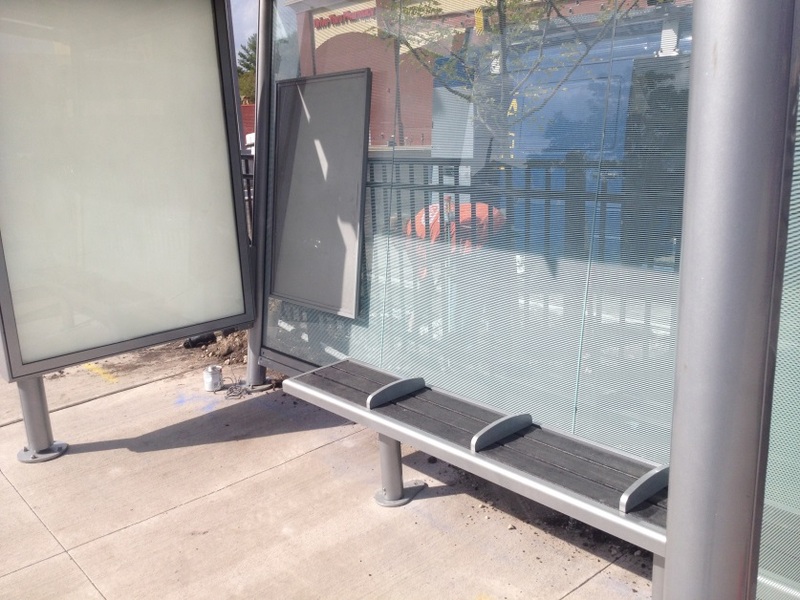 The shelter is one of several that DART will be installing around the metro area. The shelters feature a sleeker and more modern design, resembling the architecture of DART Central Station. Keep your eyes peeled for other shelters to pop up around the metro in the near future.